This is my 2nd year being a learning coach with K12/CAVA. We have been with K12 for 1st and 2nd grade. This is an excellent school. All materials are sent to you, including a computer and printer if you qualify. If you do qualify you may even be able to receive partial payment for your internet services. When you join you are given your own access to your school page also called OLS (On Line School). One page for parent and one can be created for student. You’re daily plan is located there. It may seem like a lot of work is posted, but you do not have to do every single item on the list. 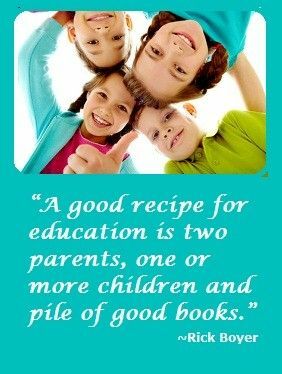 If your child knows the material, you can take the assessment and move on to the next lesson. Every quarter you will have to send in work samples to your teacher. My son enjoys writing skills, spelling and vocab and also enjoys history. The science classes are pretty cool. My son did NOT enjoy music. The music was actually torture for us. Foreign language is offered for children in 3rd grade and up. I Had an 8th grader enrolled and she did enjoy this class. K12 has teachers available if you need them. You can contact them through email or Kmail, the schools personal email. You will also meet with your child’s teacher every quarter or every semester in a public place for testing and to discuss progress and maybe have a short lesson. It usually takes an hour. 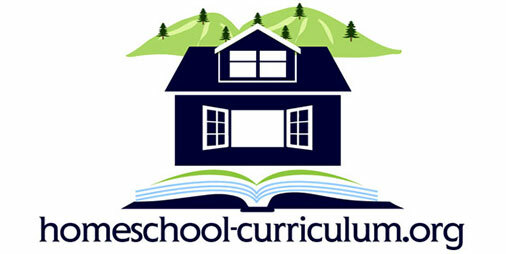 If your child needs extra help they have programs like the i-ready program and the teachers also offer one on one live classes for your child.Your child can also gain blue ribbons in Study Island which basically are questions your child answers to show the teacher they mastered a subject, there are also games on Study Island that seem to be fun but you can not earn your blue ribbons with them. Class Connects, are online classes your child will take with their peers once or twice a week usually math and language arts. There is no room for failure if you use your resources. There is a requirement 4-6 hours but you can do the lessons on your daily plan any time of the day as long as attendance is filled in my midnight. I love this school. Enrolling my child was the best decision I ever made. I have seen so much success and progress with my son since he was enrolled. He has received more help then he ever had in public school. I love this school!